Julie at Joy's Hope created this awesome count-down sign and has a detailed tutorial at Infarrantly Creative. 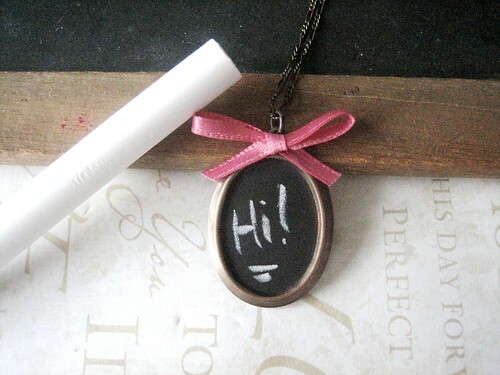 Stephanie @ Henry Happened made this awesome chalkboard necklace. What a perfect little gift! She has some for sale in her shop for those who don't want to DIY it. Here's the inspiration for this tree. 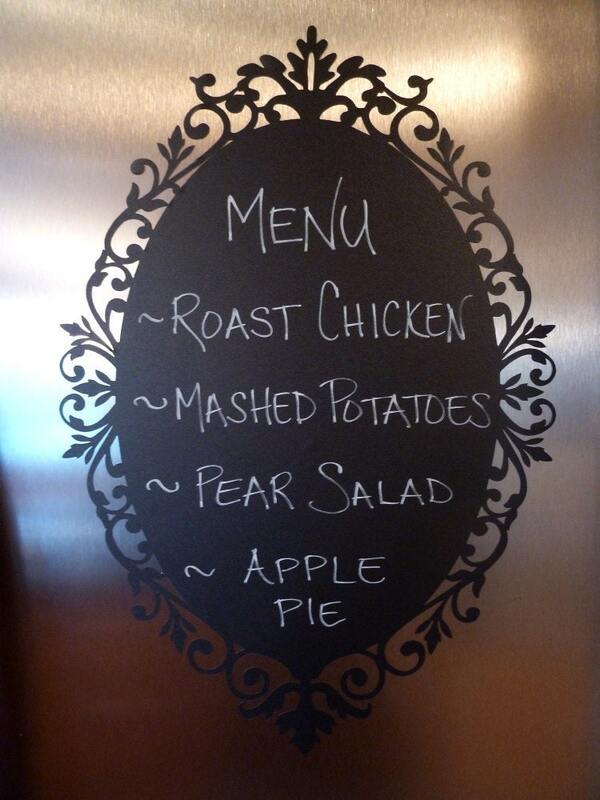 How about these mason jar chalk board labels? Adorable, and so reusable! I feel like I saw these labels float by on Pick Your Plum or Very Jane a little bit back. Anyone else? Oh, but last and most definitely not least! Here's the tutorial for how to make a button like I did! Do you like it? Her instructions are so clear!